Modern healthcare facilities are busy places. Each facility has dozens of different staff members, from doctors and nurses to technicians and maintenance staff, on-site at any given time. It's no surprise, of course, that healthcare is one of the most heavily regulated industries when it comes to identification programs and visitor policies. With that in mind, a post on how a hospital or clinic needs good ID cards would be preaching to the choir: if you're a healthcare facility with no identification program, chances are the government has already come calling for you. Instead, we wanted to point out ways to make your ID program better: by using Badge Buddies! Those in the healthcare industry are probably at least somewhat familiar with Badge Buddies, even if they aren't known by name. "Those things with the letters that go behind our ID badges," you say. Yup! Those are them. And while Badge Buddies are perfect for simple, effective role recognition, they can also be used to do so much more. How can Badge Buddies make your healthcare ID program better? If you've been to a large medical facility recently, chances are you encountered Badge Buddies on your visit. Even if you're not familiar with the term "Badge Buddies," you'd know one if you saw it: those large ID tags with bright colors and big letters hanging behind the ID badge of your nurse, x-ray technician or doctor. 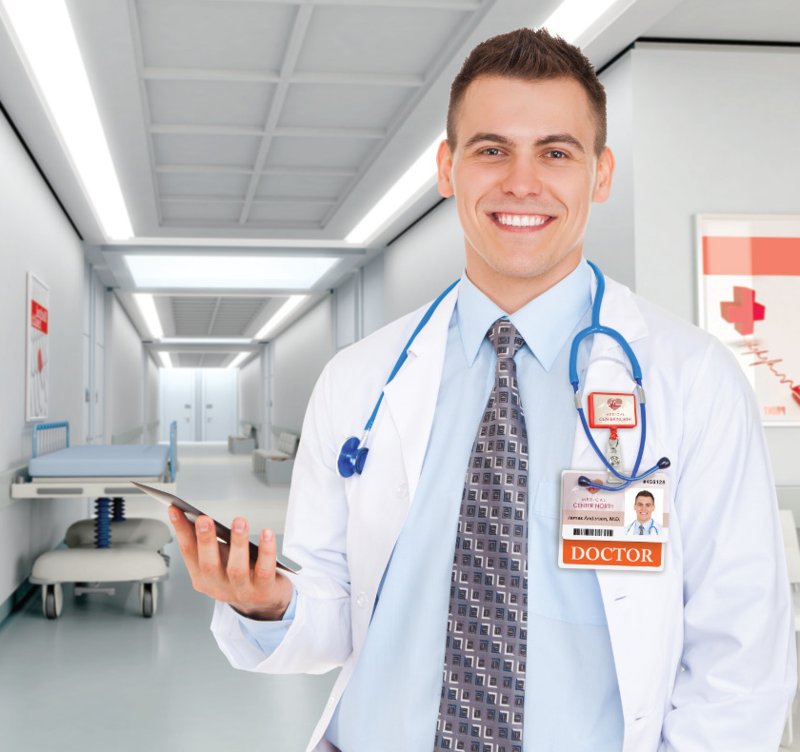 Healthcare facilities of all kinds rely on Badge Buddies to provide clear, effective role recognition for their employees. 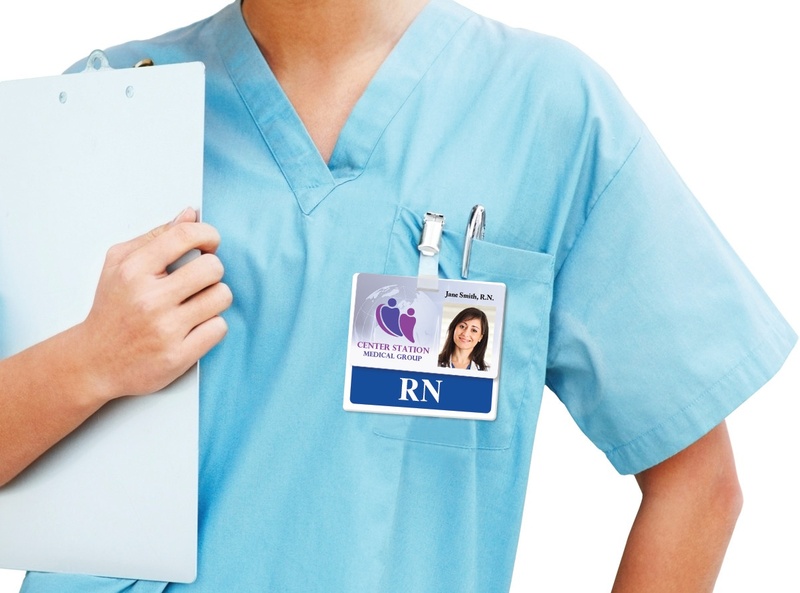 While some facilities issue Badge Buddies simply to make things easier on patients, others are required by law to ensure that employee job functions are easily identifiable, and Badge Buddies are just the most convenient solution. Basically, Badge Buddies are known as being great for making a worker's title clear. However, custom Badge Buddies can also be used for another purpose: to keep staff members informed of a facility's emergency codes and procedures. Badge Buddies role-recognition cards are known as excellent complements to a healthcare ID badging program. It makes sense: their bright colors and bold text make them a great way to have a worker's title stand out in a crowded healthcare environment. However, over time, our beloved Badge Buddies have been typecast. Many people now see Badge Buddies as a "healthcare accessory," something that belongs in a hospital, doctor's office or medical center. Badge Buddies are capable of so much more! 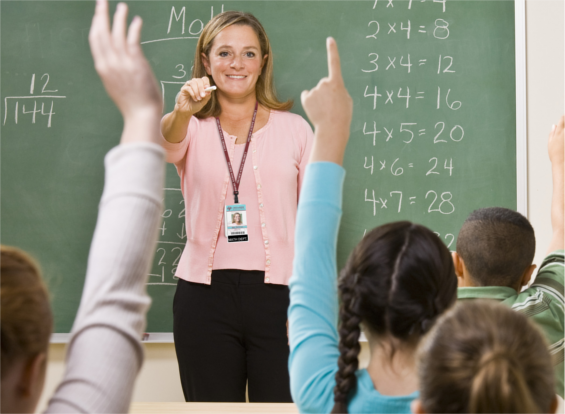 There are dozens of different industries that would benefit from role recognition. After all, few businesses have absolutely no interest in making things easier on their customers, which is exactly what Badge Buddies do (by clearly identifying personnel). In fact, there's one particular market where, like in healthcare, a busy environment would benefit from the clear, bold role recognition offered by badge buddies: schools!